This is a charming cottage in Frangista Beach, which is located directly north of Scenic Hwy 98 in Destin. 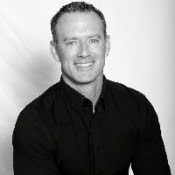 Projected to Gross over $55K in annual rental income. This is one of the few that offer exceptional rental numbers while offering a very comfortable and cool classic beach feel. 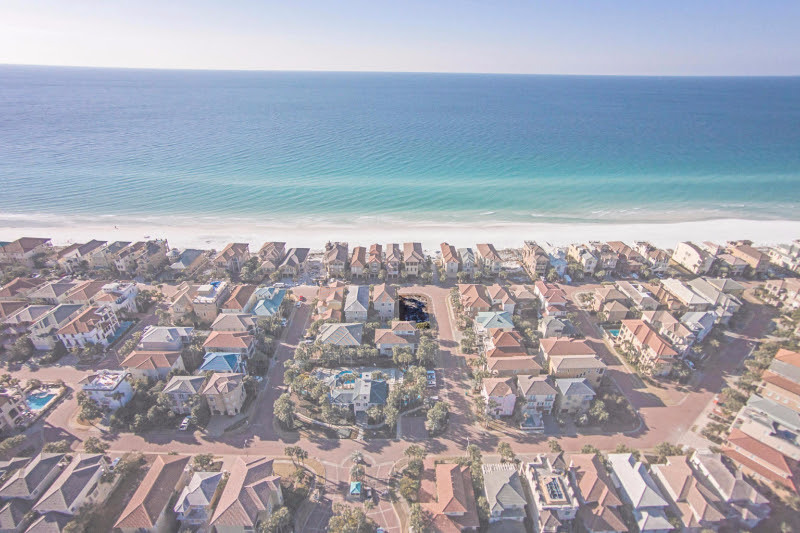 Here is a great bay-front opportunity in the heart of Destin! This lot is located in the gated community of The Estates at Indian Pointe, which offers superior privacy and access to the bay. Estates is one of the very few intimate, gated Bay front communities. 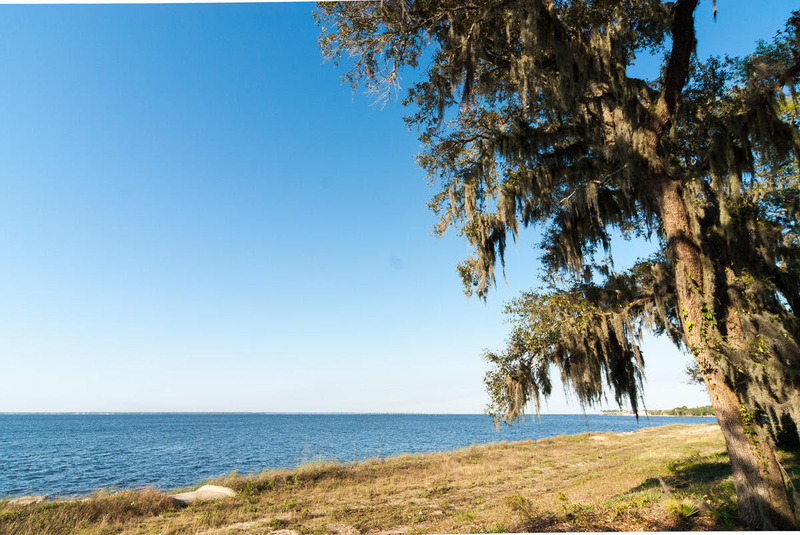 The entire development consists of only 13 estate sized lots occupying one of Destin’s most popular points. 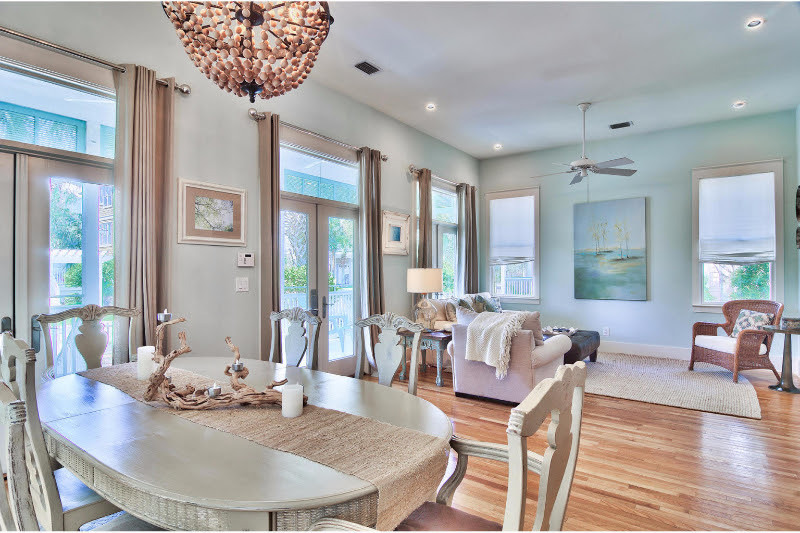 This new luxury town home community is located directly on Hwy 30A. 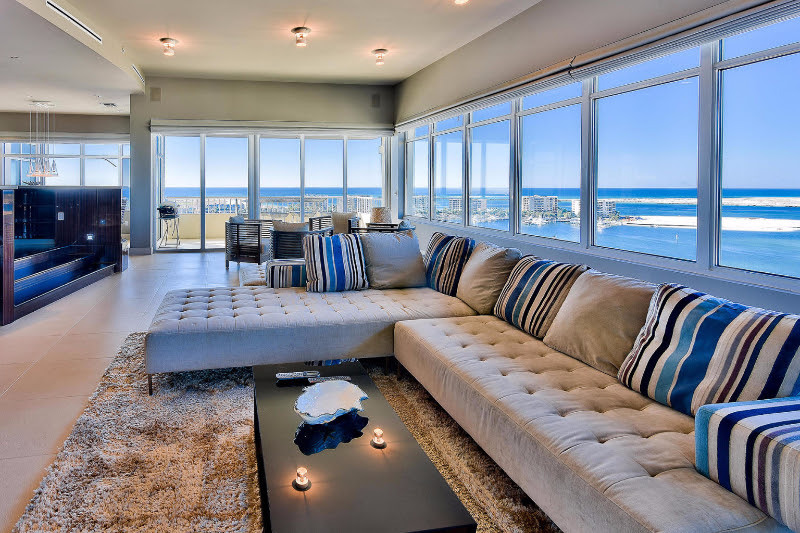 Thirty Blu has great amenities, rooftop terraces, and an excellent location. Projected to Gross over $30K in annual rental income. The Blue Mountain Beach area continues to blossom with new dining and amenities…all within a short stroll of Thirty Blu. Arguably the best view in town. 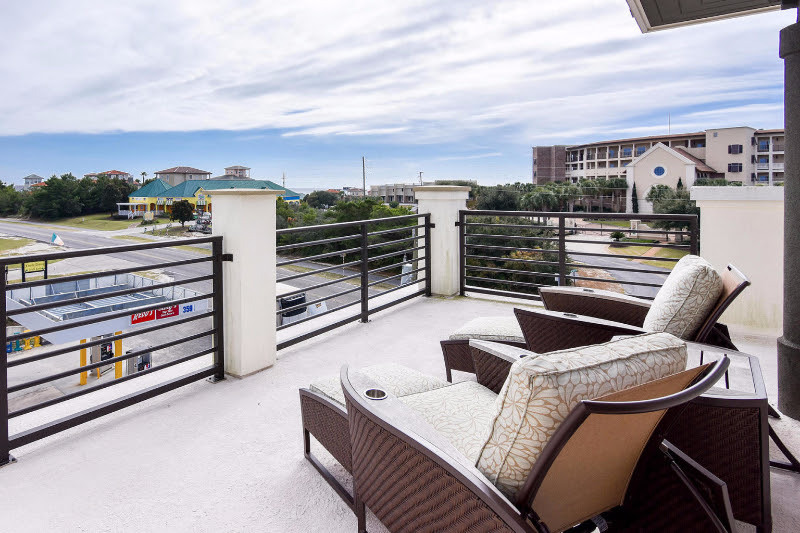 This top floor West facing Penthouse has been masterfully renovated and offers an incredible opportunity to capture day time boating, sunset, and night life on Destin Harbor. Here is a beautiful residence which is located on Greg Norman designed Shark’s Tooth in Wild Heron. 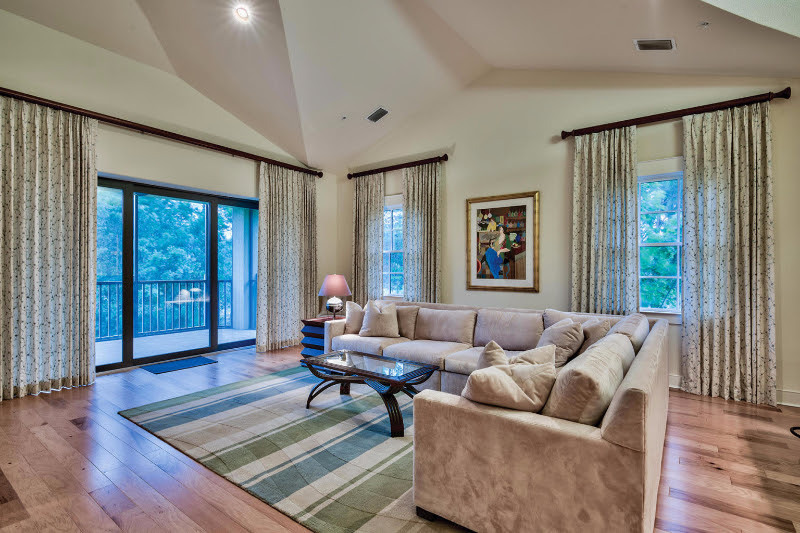 This community not only has some of the best golfing in the area, but all the amenities are also superb. The LAST opportunity to create your own vision on the 2nd row in Destin’s popular, and top rental producing community of Destiny By The Sea. This Corner lot is just steps away from the main beach access and community pool. Tagged 102 Los Angeles, Destin Yacht Club, Destiny By The Sea For Sale, The Estates at Indian Pointe, Thirty Blu, Wild Heron For Sale.